The award-winning documentary “Tempestad” has been chosen the official Mexican submission to the Oscars© for Best Foreign Language Film, 2018. 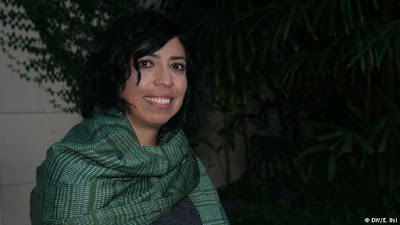 The film directed by talented Salvadorian filmmaker Tatiana Huezo won the Ariel (the Mexican equivalent to the Oscar©) for Best Director, Best Documentary, Best Sound, and was nominated for Best Picture, 2017. Tatania has been working in Mexico for quite some time. 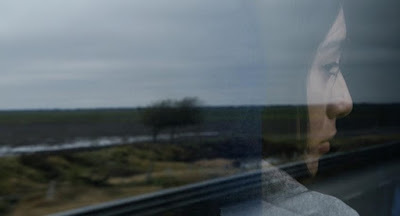 Her reputation as a visionary director has grown notability after her remarkable directorial debut in 2011 with the documentary “The Tiniest Place/El lugar mas pequeño.” In there, Huezo, beautifully detailed the footprints of survivors of El Salvador's civil war in the 1980's. The Mexican Academy of Arts and Cinematographic Sciences made the announcement of its selection Wednesday morning, detailing that an individual committee composed of 123 voting members viewed 15 pre-selected works choosing "Tempestad." 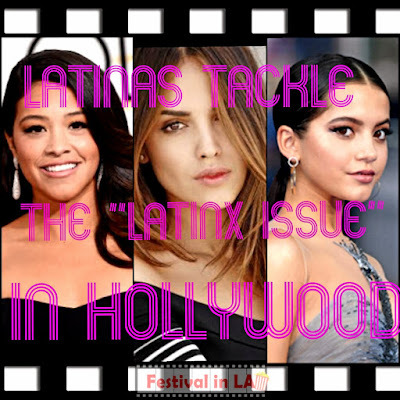 Other remarkable films on the list were “Nocturno” by Luis Ayhllon which was an official selection of the LA Film Festival, and the beautiful “Moonlight” like nostalgic production “I Dream in Another Language” screened at OUTFEST 2017. Also, “All Of Me/Llevate mis amores,” a marvelous human portrait of women helping the migrants from Central-America with food and first aid, who traveled through Mexico on top of the train named “The Beast/La bestia” on their way to the United States. Finally, the beautifully shot “Plaza de la Soledad” by Maya Goded was also a good candidate. 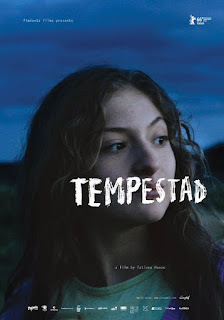 “Tempestad” is a heart-wrenching documentary that reflects the reality of the human trafficking in a country plagued by the infamous “war on drugs.” The film follows two unrelated storylines of women who are suffering the abuse of an endemic system where prostitution, corruption, bureaucracy, and drug dealing damage their lives. 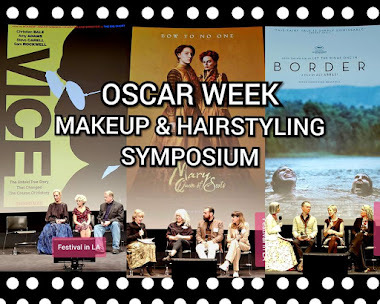 The film submitted by Mexico has not been the only documentary on the competition. Last year, Italy presented “Fire at Sea” landing a nomination in a different category, Best Documentary Feature. In 2011, the German submission “Pina” by Wim Wenders had the same luck. “Tempestad” can qualify in other categories including Best Documentary Feature by getting one week of theatrical release in L.A. and N.Y. In the past, three Mexican documentaries have been nominated for an Oscar© for Best Documentary Feature, “Torero!” by Carlos Velo, 1956. “The Olympics in Mexico” directed by Alberto Isaac, 1969. And “Promises,” directed by Carlos Bolado, a documentary about the lives of seven children during the Israeli-Palestinian conflict in 2001. Recently, Mexican films competed in the international festival circuit receiving significant awards, rising in popularity worldwide. 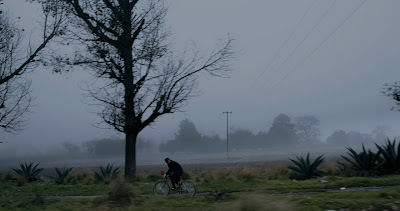 In the Foreign Language Film category, Mexico has been nominated eight times and never won. In the last decade, the Mexican submissions have been surrounding the same recurrent themes: the war on drugs, immigration, and violence. 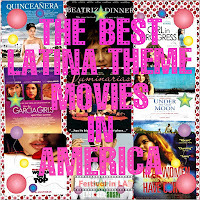 For instance, “Backyard/El transpatio” in 2009, “Miss Bala” in 2011, “600 Milles” in 2015, “Desierto” in 2016, and “Tempestad,” 2017. Alfonso Cuarón's “Roma” could be Mexico's next best thing for next year. Finally, to send "Tempestad" to the Oscars© represents an enormous opportunity for a documentary to draw everybody's attention to the terrible condition of human trafficking, not only in Mexico but around the world. All these documentaries and their stories sound pretty good, given the many awards Tempestad has won, I'll definitely be adding it to my watch list. Keep up the good work.